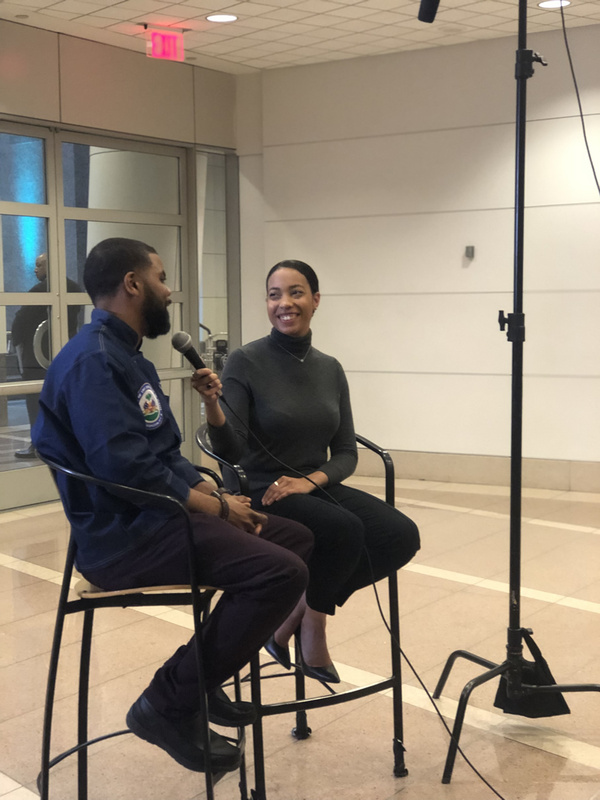 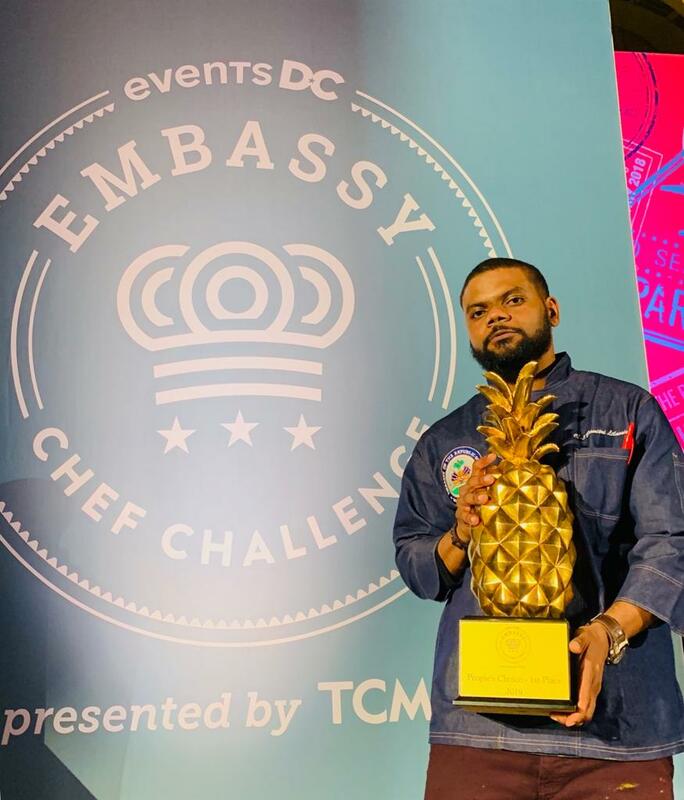 You may remember Chef Dimitri from our 2017 Haiti Week in DC initiative when he was featured on WUSA-9 and Busboys and Poets where he re-introduced Haitian gastronomy to the DC community. 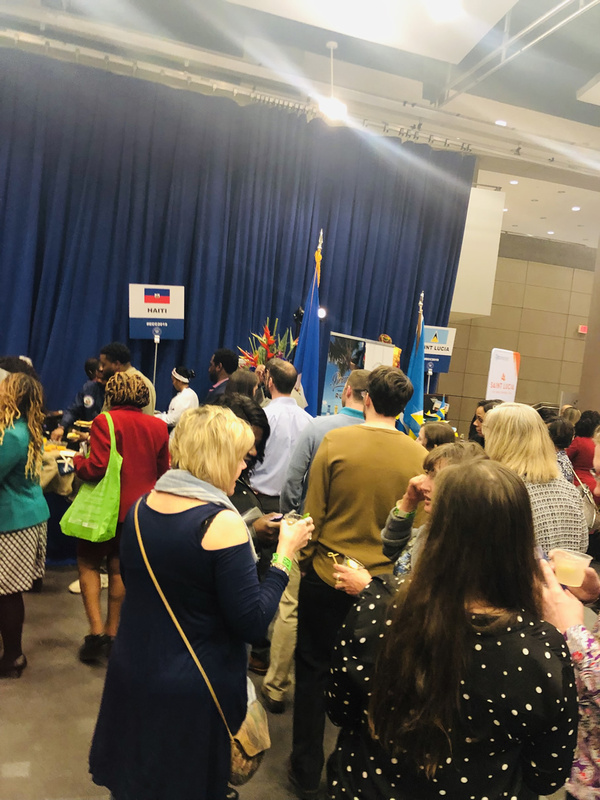 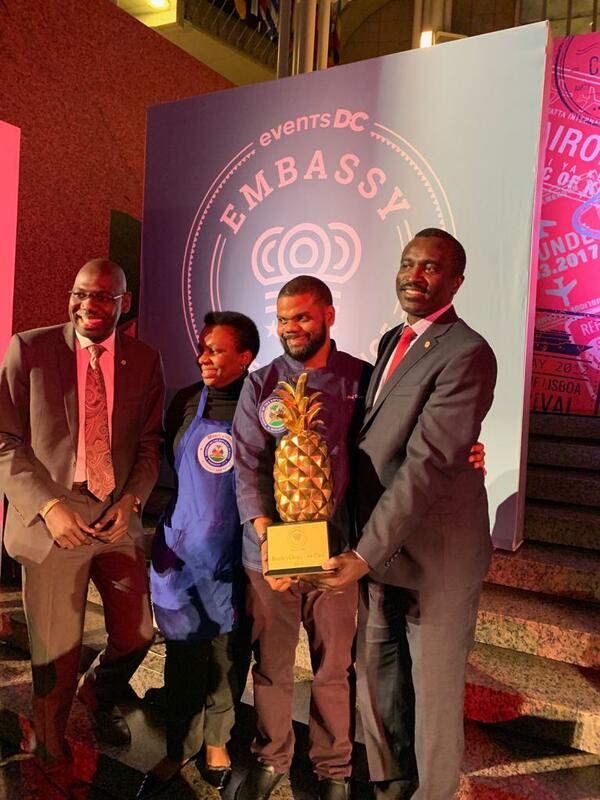 Chef Dimitri will return to Washington, DC on April 2, 2019 to compete at the Embassy Chef Challenge at the Ronald Reagan Building and International Trade Center. 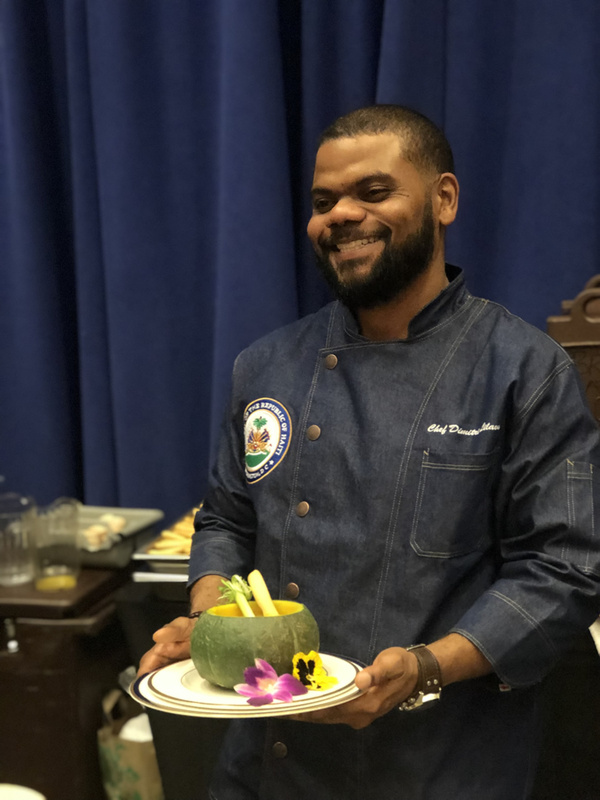 Following graduation, Chef Dimitri returned to his home country Haiti to take the position of Executive Chef of the newly remodeled Kanel Restaurant and La Terrasse at Le Plaza Hotel. 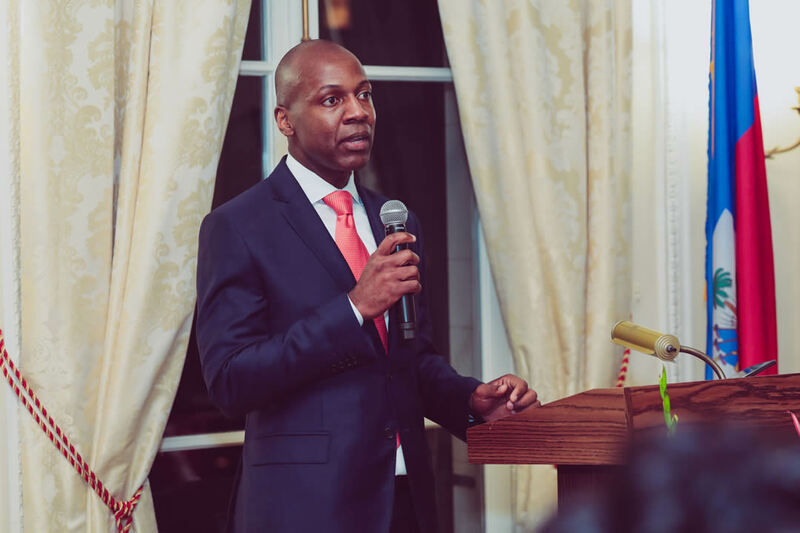 He also flexed his entrepreneurial muscles as a consultant, lending his expertise to local restaurants. 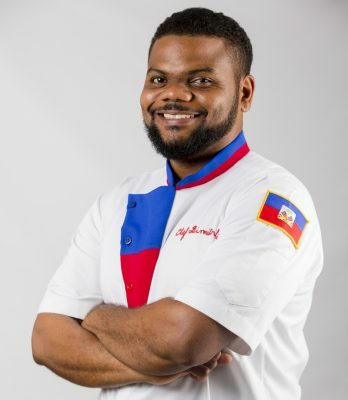 Smokey’s Bar and Grill Restaurants, one of his clients since the restaurant first opened in June 2014, is well known for the Smoked BBQ ribs and eclectic menu Chef Dimitri created. 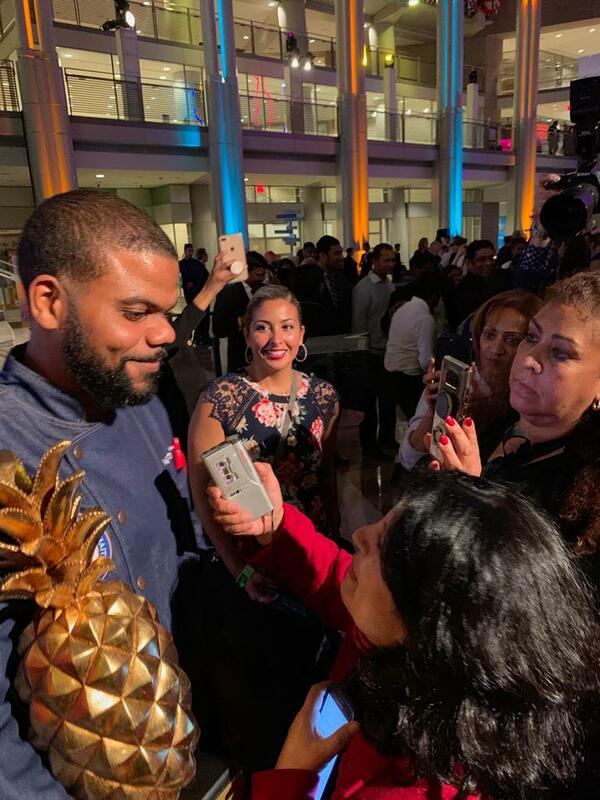 In December 2013, Chef Dimitri also cofounded Aztec Mexican Fusion restaurant, designing a menu that offered the first Mexican dining experience of its kind in Haiti. 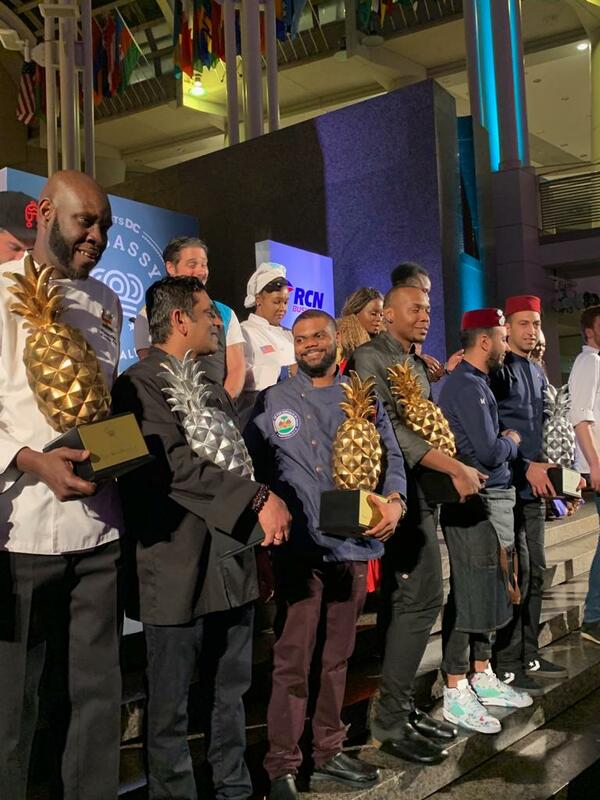 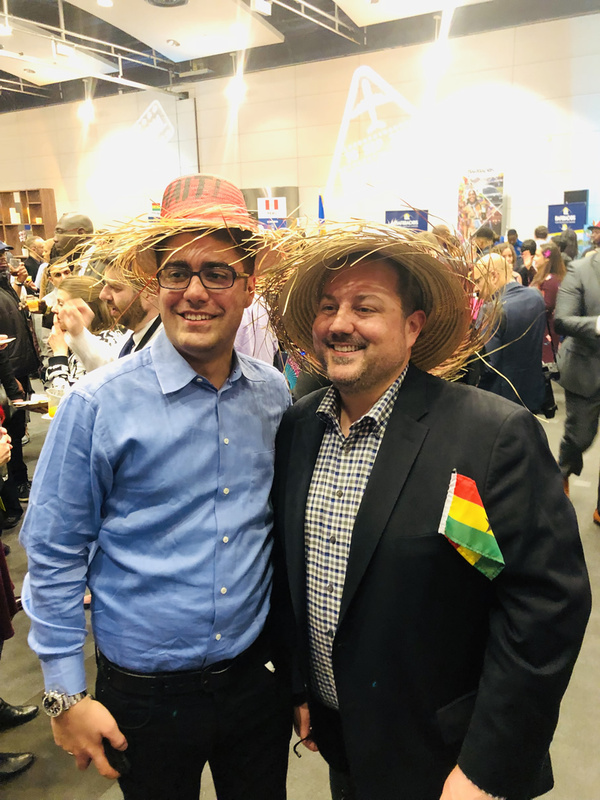 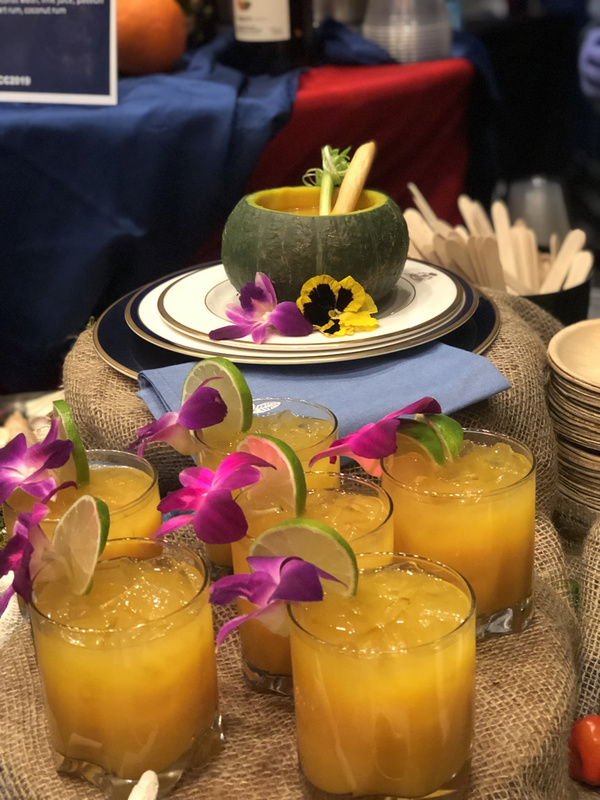 Chef Dimitri has participated in many culinary festivals including Taste of the Caribbean in Montreal, Canada in May 2015, Gout et Saveurs in Haiti, Farm to Table and Sea to Table off the coast of Cap-Haitian with Chef David Destinoble. 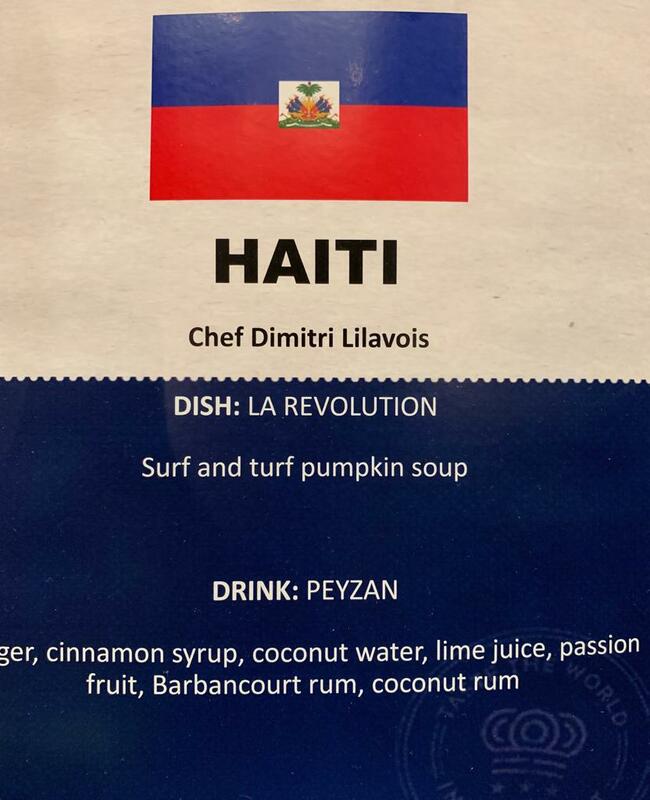 Chef Dimitri also had the privilege of being the guest Chef for the Haiti Cultural Weekend Dinner in South Africa in May 2016 where he had the opportunity to cook for the Haitian Embassy, the Mandela family and many other dignitaries. 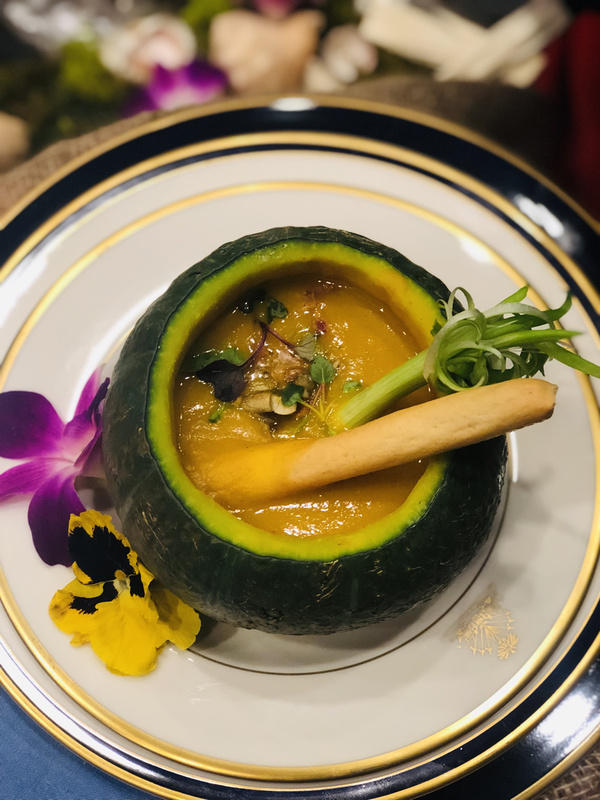 It is a perfect combination of passion and innovation that continue to drive Chef Dimitri to not just pursue challenging ventures, but to also deliver exquisite creations. 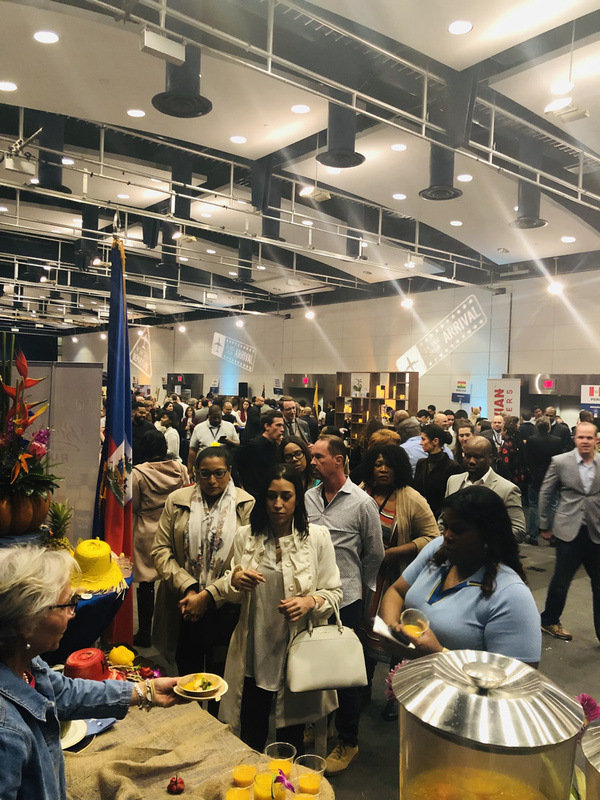 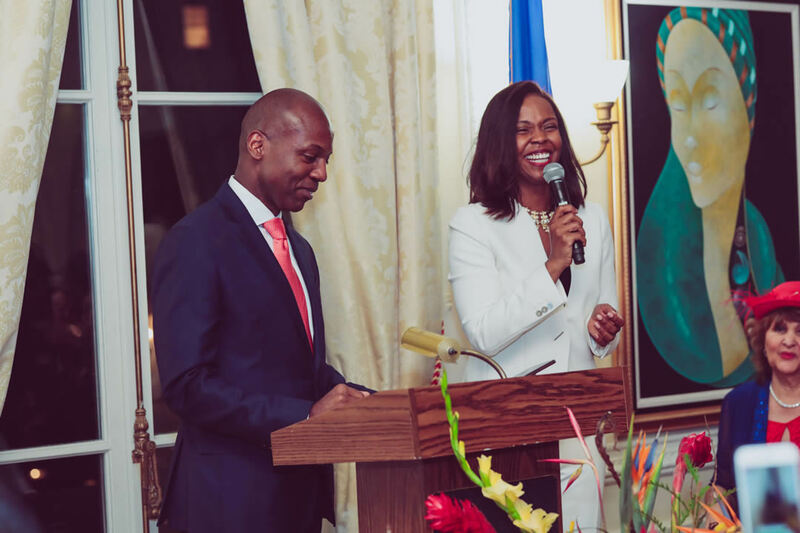 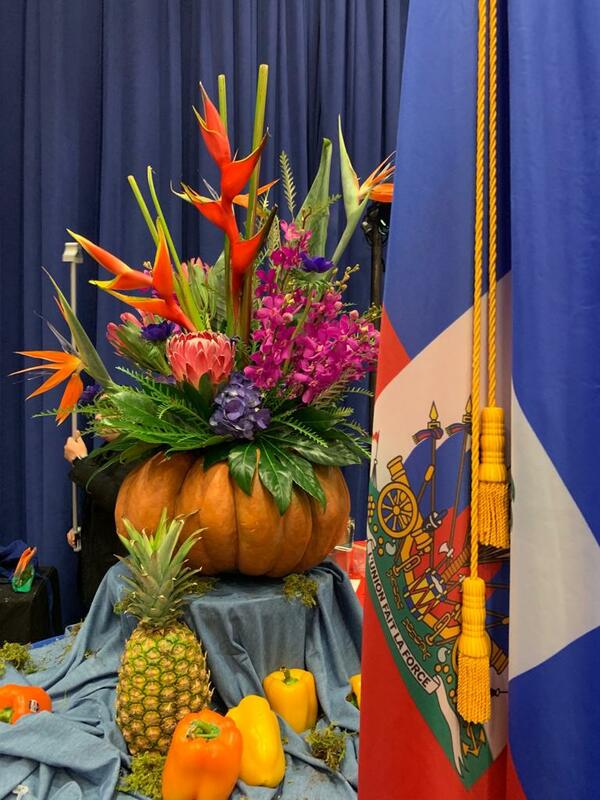 We invite you to join us on Tuesday, April 2, 2019 as we celebrate the richness and uniqueness of Haitian gastronomy. 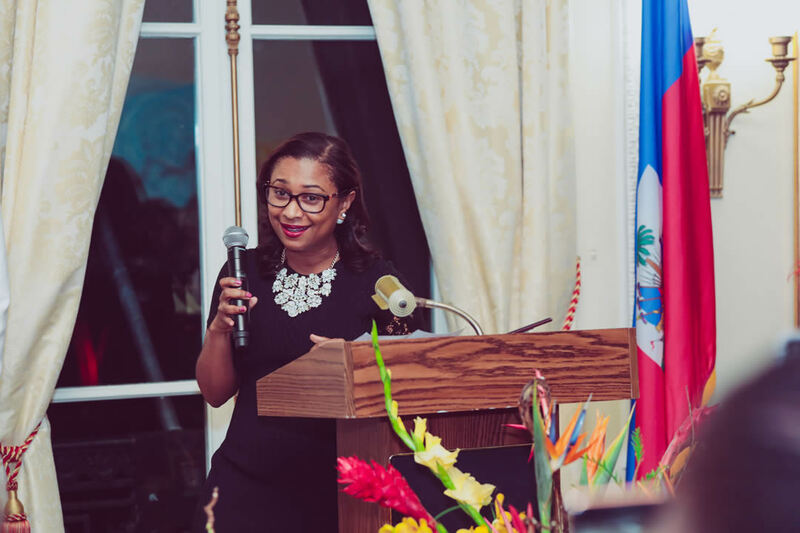 To attend the event, please visit the following site.